we shall be having a meeting on April 9th in Wem to discuss the Shrewsbury show if anybody would like to come along they will be made very welcome . For more details please use the contacts page . The Ruyton X1 towns charity tractor pull is on October 1st & 2 nd . This year there will be two tracks running to provide non stop action . It will be held at The Broadlands,Buildings Bank ,Shrewsbury ,SY14 2EQ . 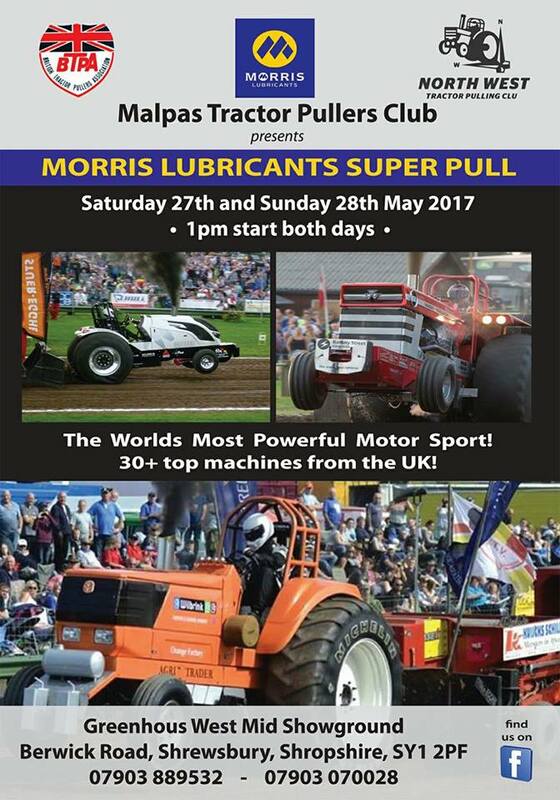 For more details see the Facebook page "Charity Tractor Pull-Ruyton X1 Towns"
Once again we are proud to be bringing championship tractor pulling to the Shropshire county show on Sat 28th and Sun 29th May . 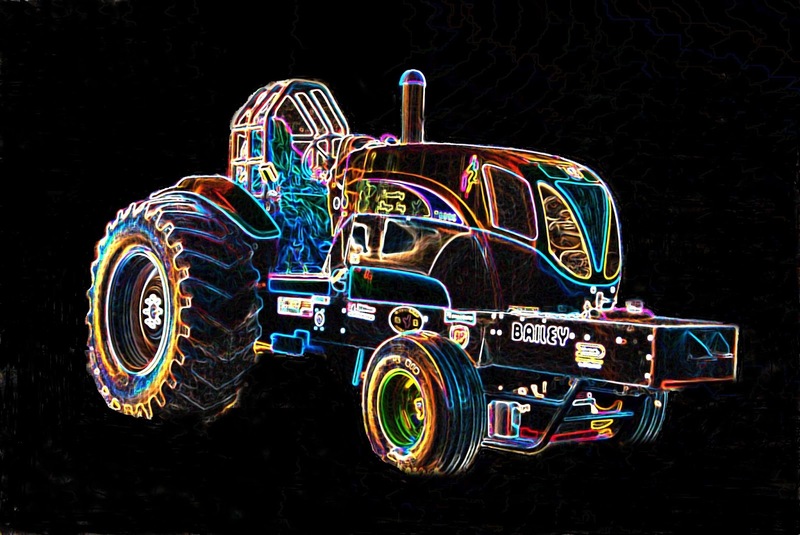 We will be bringing the Belgian sledge over again to allow a full range of tractors to attend . After a very good year with local teams collecting plenty of silverware for their efforts in 2015, we are hoping 2016 will bring a chance for some good pulling with good friends old and new . Merry Christmas & a Very Happy and Healthy New Year. big thanks to all who's help made them happen.